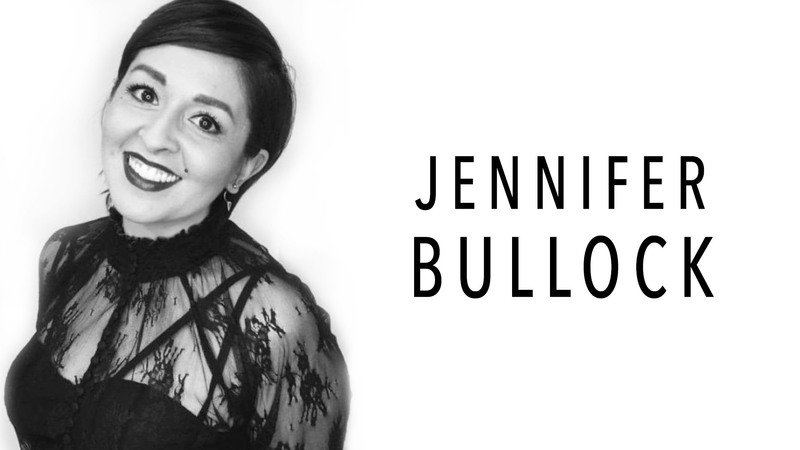 Hairstylist Jennifer Bullock is on the rise. Her creative and fun approach to haircolor brings new life to classic colors & styles. All-Nutrient Design Team member, William Whatley, is known as a modern day "Edward Scissorhands". His haircutting system, Geometrix, along with his styling and finishing techniques are exclusive and one-of-a-kind. Here are his top techniques to texturize cuts and take your basic cut to bombshell. From the oil rigs of Colorado to designer runways and Hollywood award shows, William Whatley’s journey to celebrity hair stylist and industry innovator fuels his passion for educating up-and-coming stylists, as well as his peers. Why pick one highlighting technique when you can do more? Get out of the same routine and start embracing your creative side. 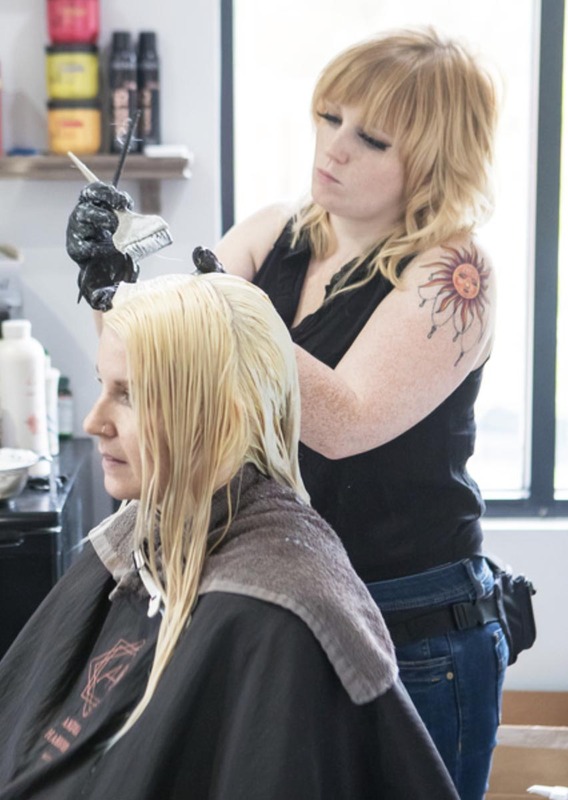 Trent Day has been in the beauty industry for over 20 years, spreading his creative energy and inspiring others in both his salon and his education classes. Bursting with creative energy and talent, William Whatley has been a salon and beauty industry leader, boasting over 30 years of experience that stretches from behind the chair, all the way to our TV screens. Frances is a multi-faceted legend in her ability to traverse different areas in the industry, producing dozens of educational videos for hair designers with photo work appearing in numerous magazines worldwide. Andrea Harbison is on the rise, and for those who don’t know who she is, it’s time that she fell on your radar.